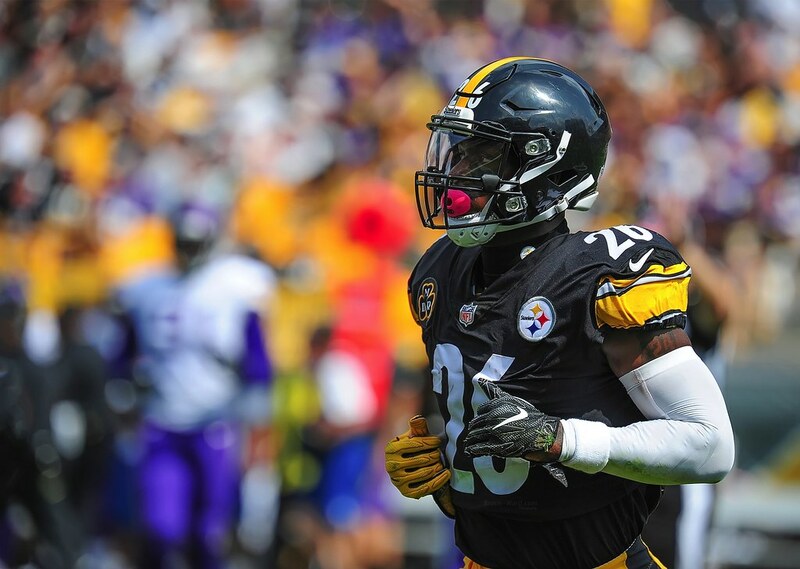 The Squares discuss Le’Veon Bell’s “status”. Is he really worth $17 million? Plus we dissect the NFL’s new edition of the catch rule. And we wonder, is all this technology in sports really that good for the game? All this and more inside. Enjoy!